PARIS (Reuters) – France’s BNP Paribas said it had processed its first live payments in various currencies for two corporate clients via blockchain technology, in a further sign of the growing importance of the new technology for major banks. Blockchain is a web-based transaction-processing and settlement system, whose efficiency banks say could slash costs. It creates a “golden record” of any given set of data that is automatically replicated for all parties in a secure network, eliminating any need for third-party verification. 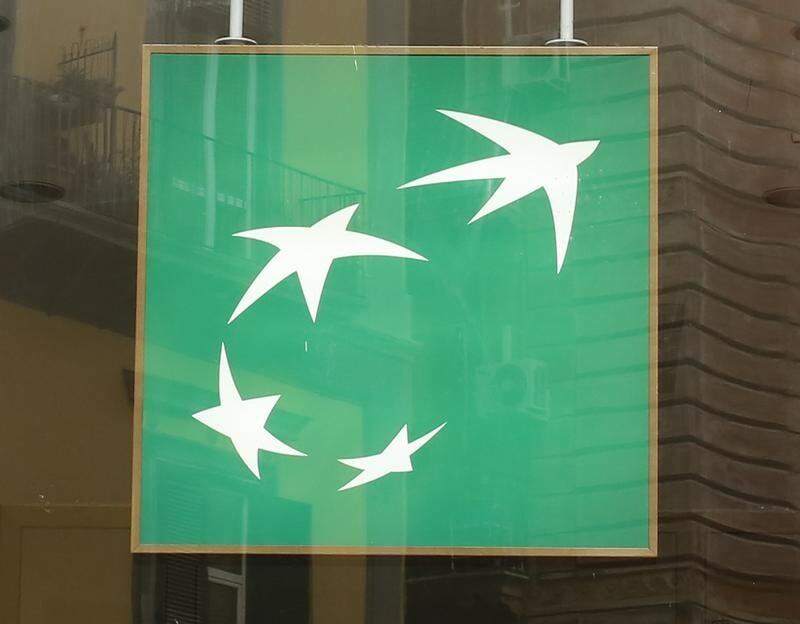 BNP Paribas said it had processed and cleared payments in various currencies between BNP Paribas bank accounts located in Germany, the Netherlands and the United Kingdom for its clients Panini Group – an Italian card collections producer – and Australian packaging company Amcor. “The payments were fully processed and cleared in a few minutes highlighting the real potential of this innovative technology which eliminates delays, unexpected fees and processing errors, paving the way for real time cash management,” BNP Paribas said in a statement. In October, Commonwealth Bank of Australia and Wells Fargo said that the first cross-border transaction between banks using multiple blockchain applications had taken place, resulting in a shipment of cotton to China from the United States.